With part of the island designated as a National Park, Mljet is a truly bewitching place to visit. Explore the Park, cycle around the island and through its pine forests and go swimming in its “lakes”. Most people visit the island on a day-trip, and in fact there’s few choices for accommodation on Mljet – there’s only one hotel on the island, although there is a relatively reasonable selection of private accommodation. Below we present you with some possible choices if you do fancy staying longer on this wonderful island than just for a few hours on a day trip. 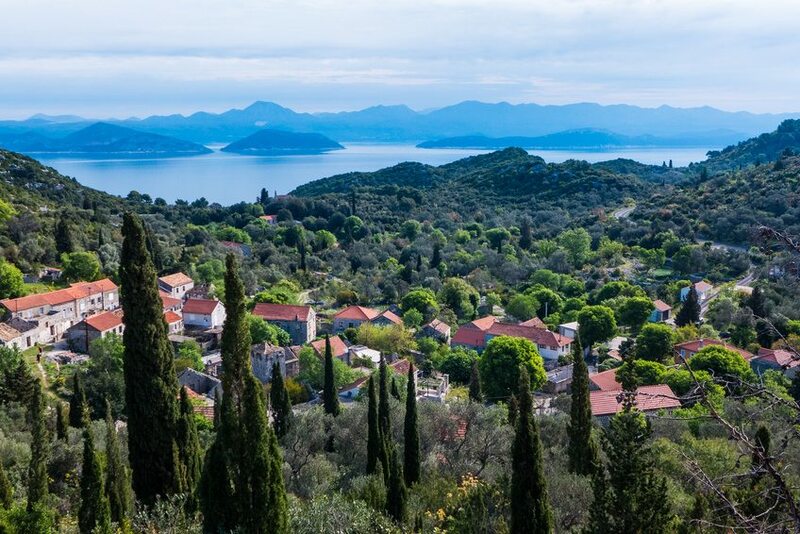 Mljet can be reached by ferry from Dubrovnik, and there’s also summer catamaran services connecting Split and Mljet (which travel via Hvar and Korcula). There is also a car ferry service from Prapratno on the mainland to Sobra.